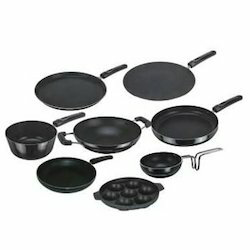 Leading Wholesale Trader of vegetable cutter, vegetable slicer, chapati maker, non stick cookware sets and electric egg boiler from New Delhi. 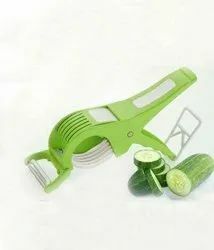 Our organization is among the leading names in the industry for supplying and trading Vegetable Slicer. 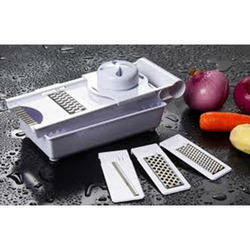 The offered slicer is used for chopping vegetables and provides impeccable solution. It is used for decreasing the downtime of work and is accurate. This chopper can be easily cleaned, is provided with multiple blades and is compact in size. We are operating as a reputed name in the industry for supplying and trading Chapati Maker. The offered chapatti maker is extensively used in households and has earned us loads of profits. It is exceptional in terms of quality and is operated by means of electricity. 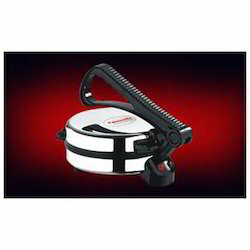 This chapatti maker saves time and labor along with being user friendly. It is highly demanded by our clients. 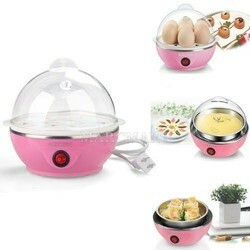 Looking for Kitchen Appliance ?